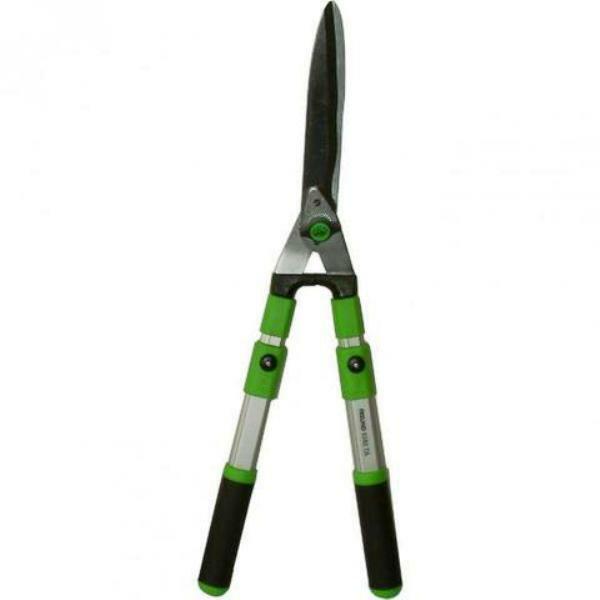 Quality German made Freund hedge shears. 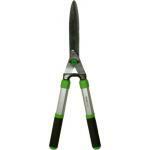 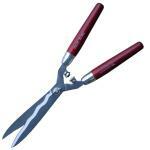 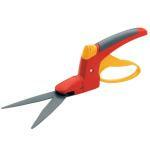 These top quality hedge shears are very light but without any reduction in strength. 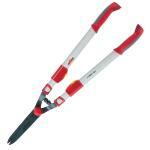 This version has telescopic handles to extend your reach.